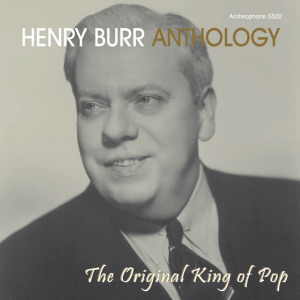 Now available in an improved second edition: a career-spanning retrospective, featuring 27 songs, recorded over 25 years by Henry Burr--the most popular ballad singer of the first 30 years of the recording industry. The collection begins in 1903, when disc technology was still in its primitive stages, and ends in 1928, during the early electrical recording era, showing Burr in full vocal power. Duets with Ada Jones, Albert Campbell, and Frank Stanley, trios with Campbell and Oakland and the Sterling Trio, and quartets with the amazing Peerless Quartet-they're all here on this outstanding collection.